Two local teens have gathered 150 signatures calling for the Kalamunda Skate Park to be relocated to Stirk Park. A PETITION from local youths to construct a new and improved skate park at Stirk Park has received more than 150 signatures prompting the proposal to be put forward to the community for comment. 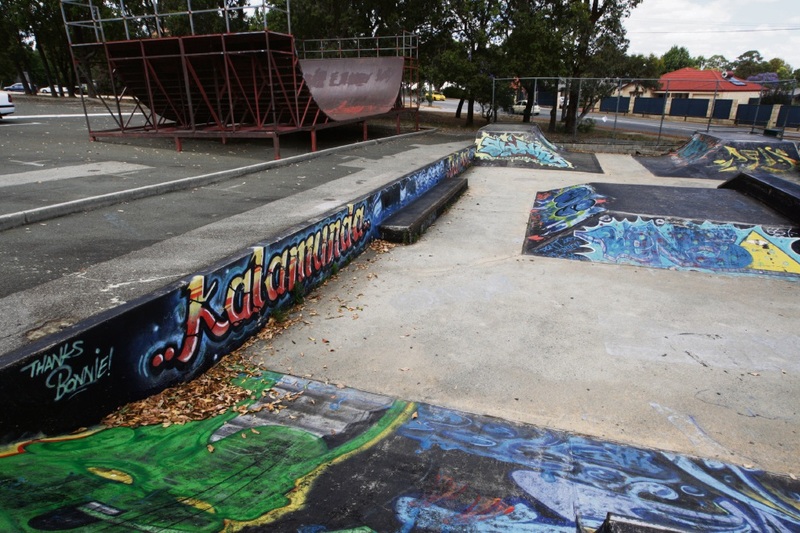 The petition said the area’s existing skate park in Kalamunda Skate Park was not fit for purpose, given its location, poor condition and lack of facilities. “The current skate park is located beside a busy road and is considered to present a danger to both skaters and families attending the park. It’s also a run-down, single purpose facility which does not lend itself to attracting new users,” the petition said. The youths have called for the skate park to be relocated to Stirk Park to create an inclusive, active and safe space for people to come together. “Stirk Park is more central and will attract the attention of more casual traffic through the park. Mayor John Giardina congratulated local teens Fabian Evans and Finn Caffrey for taking the time to address the Council earlier this year with their petition and for bringing forward the view of local youth. “We are committed to Stirk Park being a green open space where all generations of the community can gather to relax, play and meet up and enjoy its surrounds and tranquil setting,” he said. To have your say on Kalamunda Skate Park and whether it should be relocated to Stirk Park, visit engage.kalamunda.wa.gov.au. 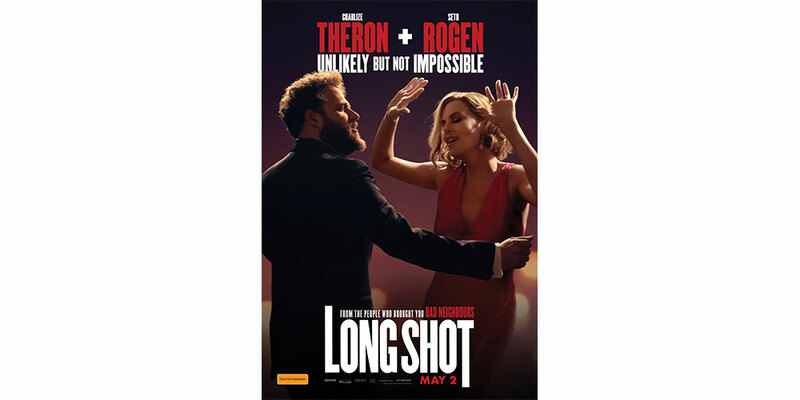 Comments close Wednesday April 25.